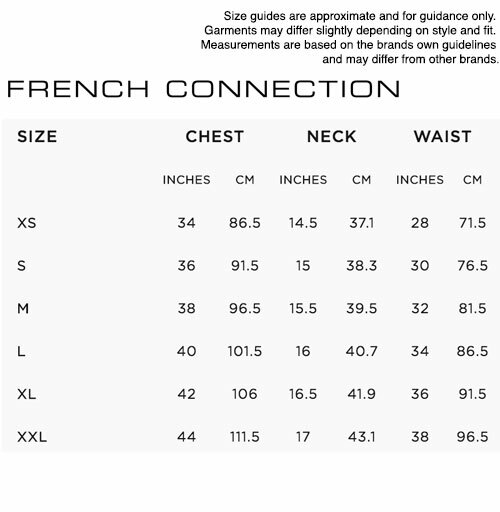 French Connection Retro Floral Print shirt. 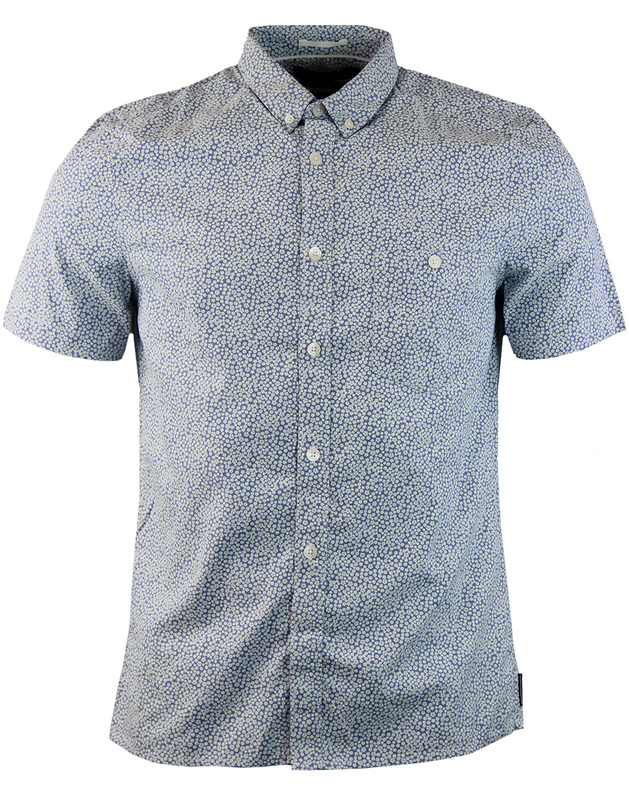 A stylish floral shirt, packed with 60s and ivy League influences. 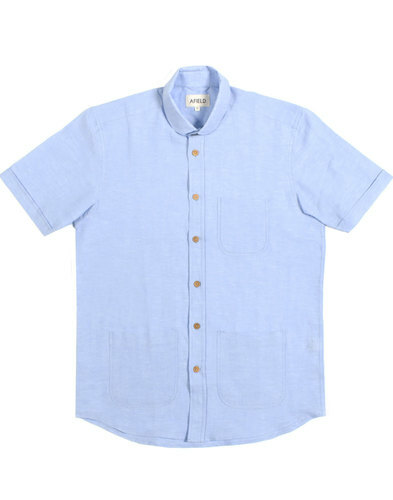 Cool soft cotton construction, short button down collar and mother of pearl buttons stem from the Retro Ivy league oxford shirt, a smart causal classic. 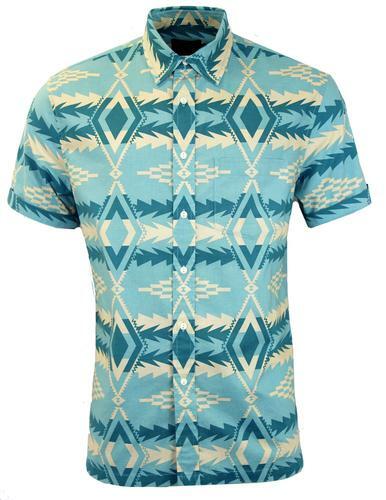 The fab floral print give this shirt a Sixties Retro Mod twist. 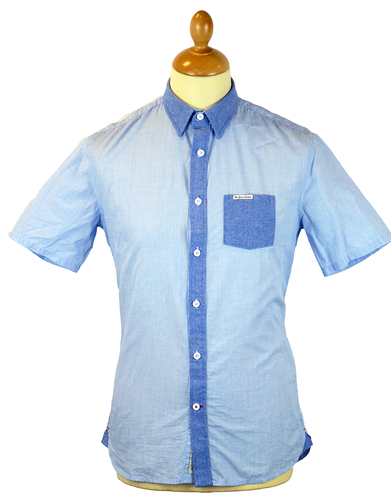 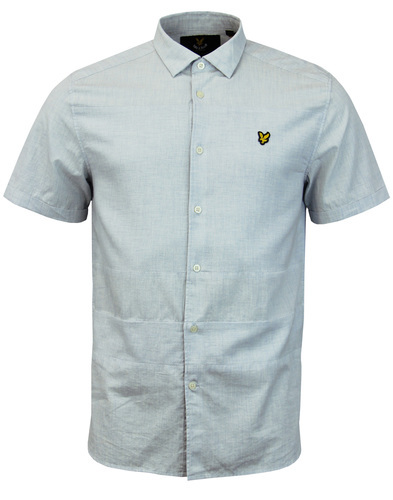 Blue and white colour way creates a light summer feel perfect for a casual summer outfit.